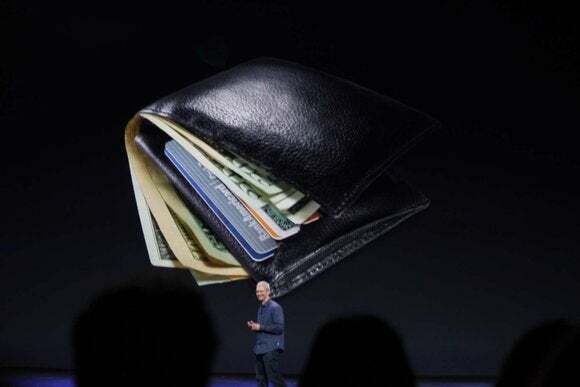 Apple promised its wallet replacement, Apple Pay, would be ready to roll out in an October iOS update, and it looks like the release is on schedule. 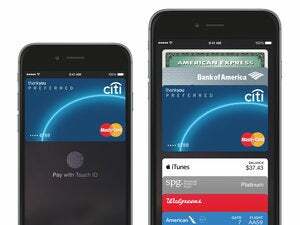 According to a report from Bank Innovation, the mobile payment system is on track to drop Oct. 20 as part of iOS 8.1. iPhone 6 and 6 Plus owners are the only people who will have access to Apple Pay because the Near-Field Communication technology Apple Pay is based on is only baked into Apple’s newest iPhones. What this means: Few have seen Apple Pay in action, but analysts and rival companies are expecting Apple’s mobile payments to shake up the industry. If the technology works as seamlessly as promised and iPhone 6 and 6 Plus owners quickly switch from credit cards to NFC, more retailers will buy NFC terminals (or make an early switch to chip-and-pin readers). Apple isn't the first tech company to use NFC technology to power mobile payments, but it could be the first to succeed. Apple has hammered out partnerships with banks and credit card companies, put a litany of security measures in place, and lined up major retailers ready to accept Apple Pay. The system will even work behind-the-scenes to accept payments in apps like Uber, Seamless, and Starbucks. 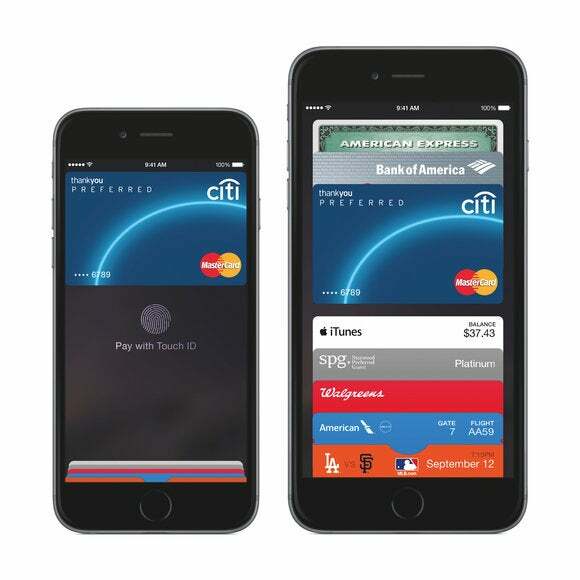 What remains to be seen is whether Apple Pay is convenient enough to convince shoppers to leave their cards at home. Other companies have tried (and failed) to turn your smartphone into a wallet, but those mobile payment program were also far more limited than Apple Pay. Even Square, which helps small businesses accept cards, is integrating with Apple Pay after faltering on its own mobile payment product. We’re expecting Apple to show off new iPads at a yet-to-be-announced media event later this month, so the company could use that time to release iOS 8.1 and show off Apple Pay, too. 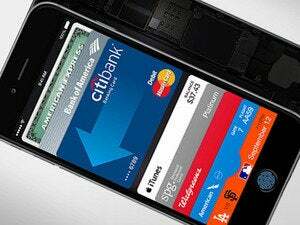 Are you ready to use Apple Pay? Let us know in the comments if you plan to let your iPhone 6 or 6 Plus to be your wallet or if you’re cautious about mobile payments.